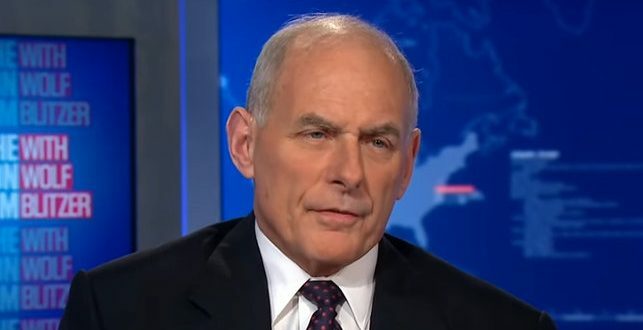 White House Approves "Lethal Force" Against Migrants - Joe.My.God. There are approximately 5,900 active-duty troops and 2,100 National Guard forces deployed to the U.S.-Mexico border. Some of those activities, including crowd control and detention, may run into potential conflict with the 1898 Posse Comitatus Act. If crossed, the erosion of the act’s limitations could represent a fundamental shift in the way the U.S. military is used, legal experts said.